Let me guess. Some Crazy Kinds of things been happening to you recently? Oh... AND you’ve seen a couple decent sunsets that you couldn’t help but post online? 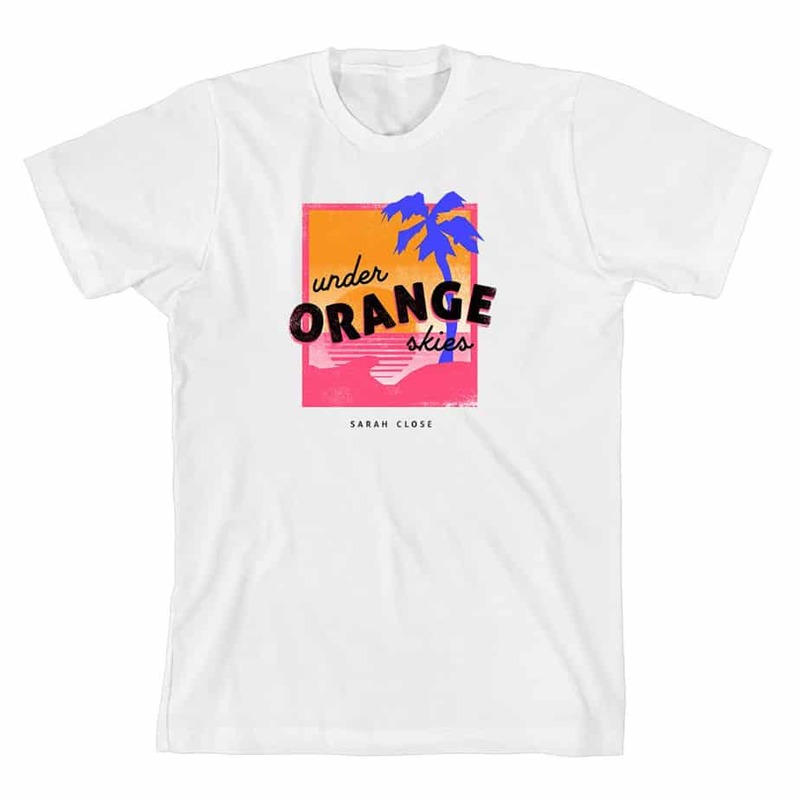 Well then this is the t-shirt for you, a throwback style this is perfect to wear as you learn the dance for You Say, to watch sunsets, to cry yourself to sleep (because let’s not forget the love story never starts in October), to look super duper COOL in and many many more things! Sarah (pictured wearing a medium) likes the oversized look and suggests sizing up to wear it as a t-shirt dress.